You don't have anything to setup, or require technical skills to run your website. Even updates to your website are 100% automatic. You just concentrate on your business. Because you receive free, automatic updates with our template, your site will always track the latest trends in on-page optimization for search engines. We've engineered our template to respond to the screen size of the visitor, offering friendly, usable designs to small-screen users. We've been constantly adjusting our website template over the last 10 years to maximise conversion rates so YOU can maximise your revenues. Our updates are based on real market data, and what end shoppers really want, and how they ACTUALLY buy online. We adhere to the Keep It Simple principle for your website visitors. Our template will give your website a very clean layout that makes it easy to browse and buy from. Shoppers can buy from your site without even needing to register. It doesn't matter if you sell 5 products or 50,000 products, we don't impose any limits on how big your site can grow, and there's no extra costs no matter how big your site is, or how many sales it makes (we don't take ANY commissions on sales, ever). Your site will receive free updates, so it's always up-to-date e.g. we have Twitter integration, Google +1 buttons etc - no matter what's around the corner, your website can react to it - and you don't pay a developer everytime there's an update. Your site will be hosted on a dedicated server to ensure fast loading pages, with daily backups of all data (backups in separate data centre), with tape backups of the backups! Our 14 day free trial will allow you to evaluate our template for yourself. If you're not satisfied, then just cancel the trial and that's it. There's no money to return to you since it's free to try! Sign up for free - your first two weeks are free, and you can cancel within the 2 week period without any costs involved - 100% free. If you do have some technical skills (e.g. website developers), you can take advantage of the template's detailed design editor including editing of CSS files and uploading your own design images. Non-techies don't worry - the basic editor is all you need. puresilva is a professional e-commerce / CMS website template solution that gives you a professional website without ANY setting up required by yourself. No hassles, no need to find a host, no need to configure anything. Your website will have a professional design, be search-engine friendly and very easy to manage and update. Your website will receive free updates for life, and be hosted reliably on a dedicated server with daily backups of all data and files, its own email control panel and very effective spam filter. Our template completely explodes the myth that you must spend thousands of pounds for a professional website. We set up each template in just minutes, and devote all of our other time to future developments for the template (which you get as free updates), while offering personal support to all of our customers direct from the developers ourselves, and a very reliable hosting service (dedicated servers, with daily back-ups, effective email spam filtering). We are so sure of our template in its search-engine friendliness (as well as being feature-rich), we actually use puresilva as an e-commerce website ourselves at lovepashminas.com. We now run one of the most successful pashminas/shawl businesses online in just 2 years (before knowing nothing about this market). Our current customers know through their own successes - it's just a question of showing you how your own online business can benefit by using the puresilva website template. See our customer's testimonials. Not only that, but you will have complete control over your website and can easily manage your content without any technical knowledge required. If you're still not convinced, please take a look at the continual FREE updates you will receive to your website if it's running the puresilva website template. We have many more planned for the future. The puresilva website template is evolving on a daily basis with updates made to the codebase everyday. This has been the case now for 15 years now (since it launched as "shoptemplate" back on 27th July 2004). This means all sites that use the template are "future proof" in that we can apply the latest and best on-page search engine optimization practices, and follow the latest accessibility and usability guidelines, as well as react to any new requirements you have and look to implement them on your site for no cost via general updates to the template. an e-commerce website that uses a proven successful model for sales capture - putting your products in the best position for regular sales with a professionally designed website. an alternative to eBay - If you sell on ebay, or have started up a new business, or simply do not have the budget to go for bespoke web design, give yourself a professional online presence without risking considerable web design fees. flexible payment options for your shoppers - allow your user to choose how to pay - from using PayPal, Google Checkout, Noxchex, SagePay, WorldPay, eWay (or ANY other payment gateway), by cheque, BACS or even phone. You choose how they can pay. you can easily create your own design in minutes with a point and click interface. w3c compliant HTML for your web-pages ensuring your website is cross-browser compatible, and adhering to the DDA (Disability Discrimination Act) guidelines; not only that, but your website won't suddenly 'break' when new browser versions come out that will be stricter on bad, invalid HTML. 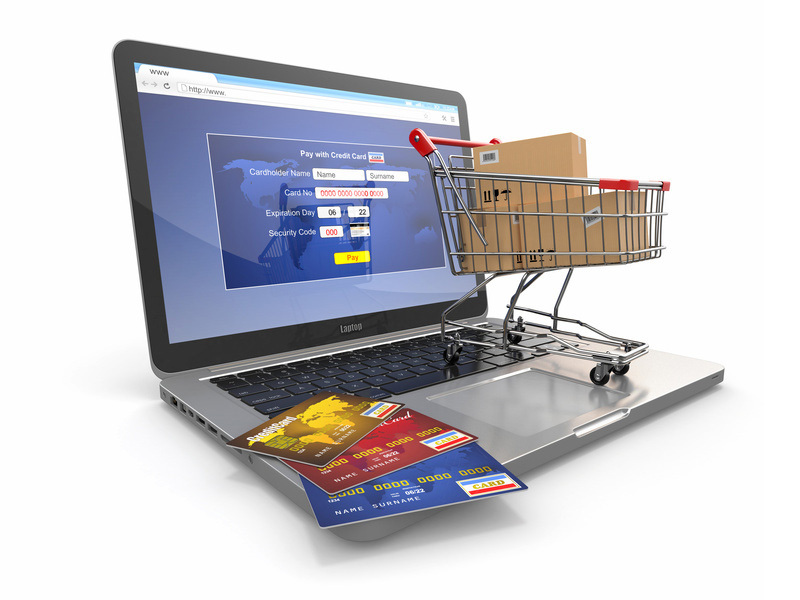 If you're still unsure about our e-commerce website solution, please read our FAQ page.